As one of the longest-running Rolex watch models in production, there is a very large assortment of stainless steel Rolex Datejust models out there. Also, if you’re considering purchasing one, our quick comparison guide for stainless steel Datejust 160x vs 160xx models can help you determine the differences and similarities between them. 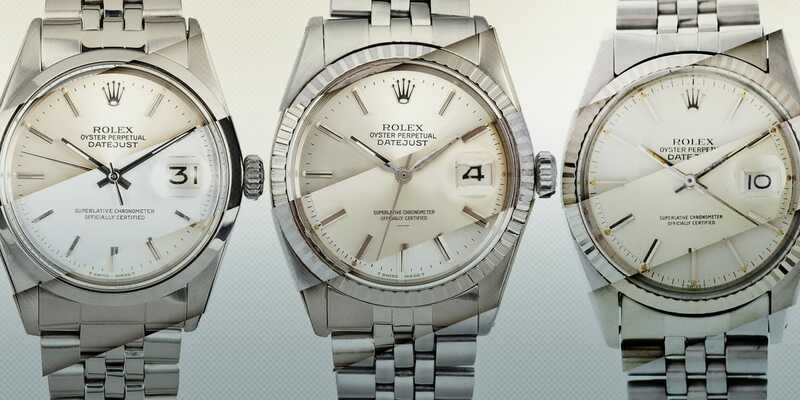 Specifically, this comprehensive guide compares the stainless steel Datejust models 1600, 1601, 1603, 16000, 16014, and 16030.